What a Lot of Drama! 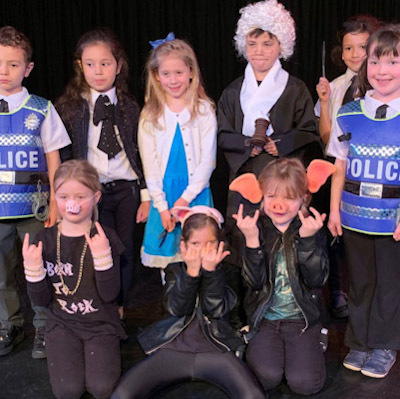 Children from The Firs have been busy representing the school in a variety of drama activities recently. 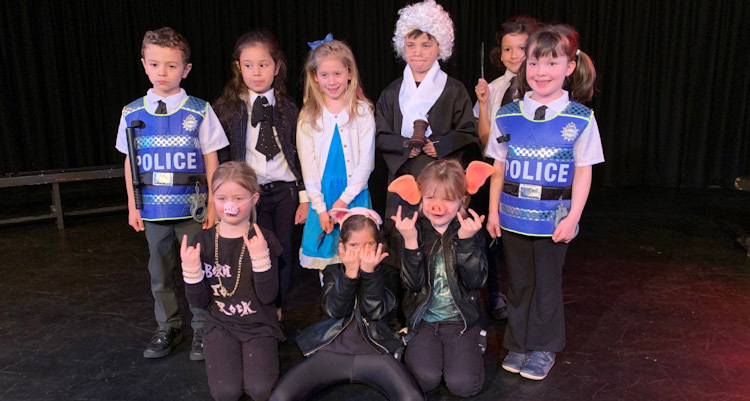 Our Year 2 drama group took part in the ISA North’s Drama Competition, held at the Hammond school on Sunday 24th March. The children performed a short play; written, directed and produced by peripatetic drama teacher Mr Mann. The play called, ‘A Fairy Tale’ saw the three little pigs on trial for their naughty behaviour! A wonderful opportunity for the children to develop performance and confidence skills and we keenly await the results! We also took part in the Chester Speech and Drama Festival on Saturday 23rd, where our drama students from across the years performed a range of pieces in a number of different classes. The competition saw many schools attending and we are proud of all the children who took part, coming away with winners and runners up in a number of categories.